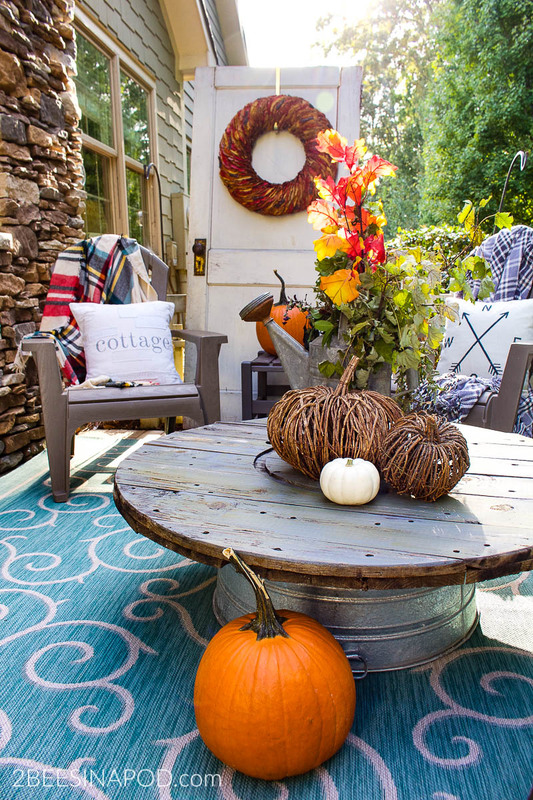 Autumn has hit the outdoors as we get cozy with our front porch fall decor. 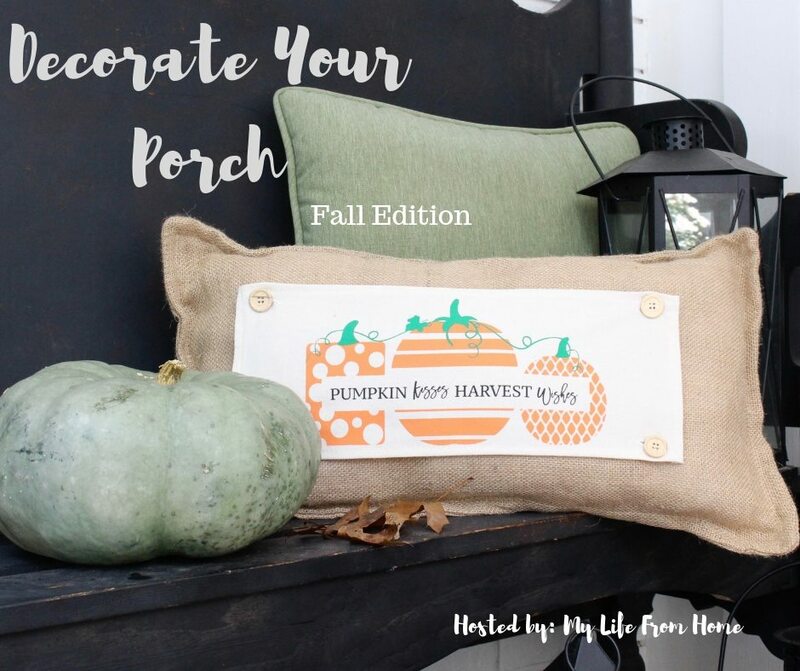 Our sweet friend Amy of My Life from Home is hosting today’s “Decorate Your Fall Porch” tour. 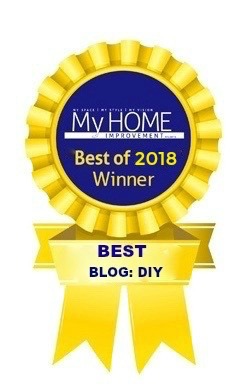 Not only will you see my porch, but also the beautiful homes of some of my favorite blogging friends. I’m so excited that my outdoor space is finally decorated. 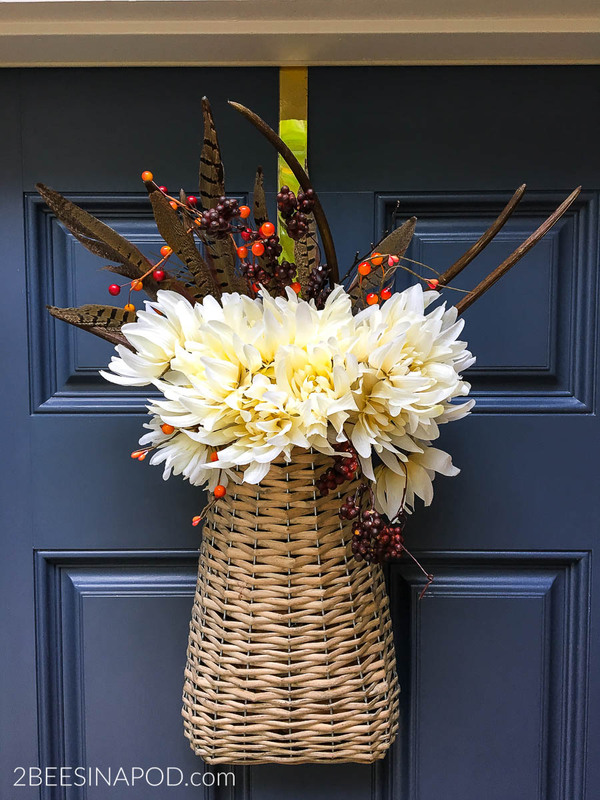 My front porch fall decor is cozy, warm and inviting. Grab a large cup of your favorite beverage and come take a look! 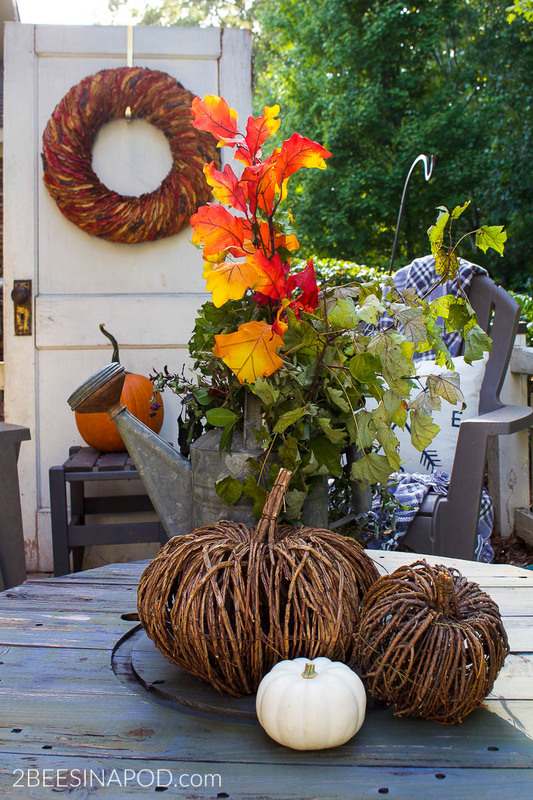 After searching near and far, high and low – I was relieved to finally find beautiful and affordable pumpkins. For some reason, this year the prices in my area for pumpkins jumped to an unbelievably high price. 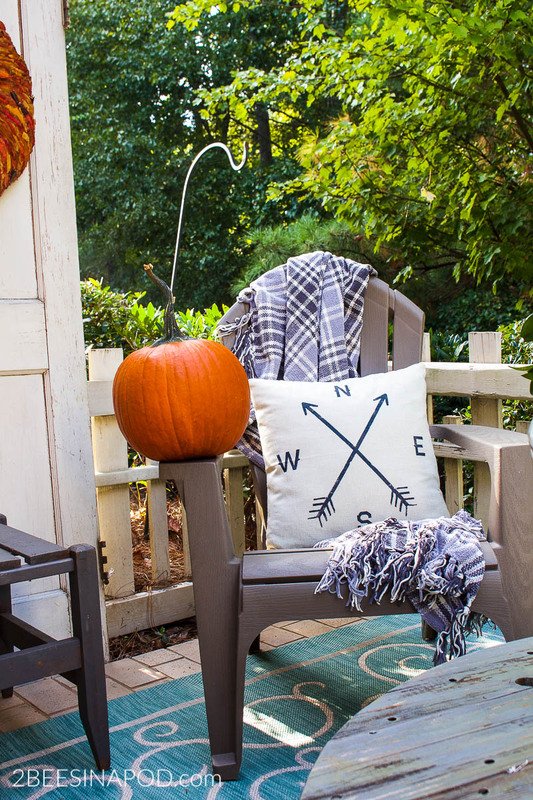 You can’t decorate your outdoor porch without lots of pumpkins. Thank goodness for Walmart! Typically, I never shop there – but I am so happy that I made a stop. All of my pumpkins were purchased there for less than $3.00 each. I don’t know why, but each Walmart sets their own prices – so hopefully yours will have this great deal too! 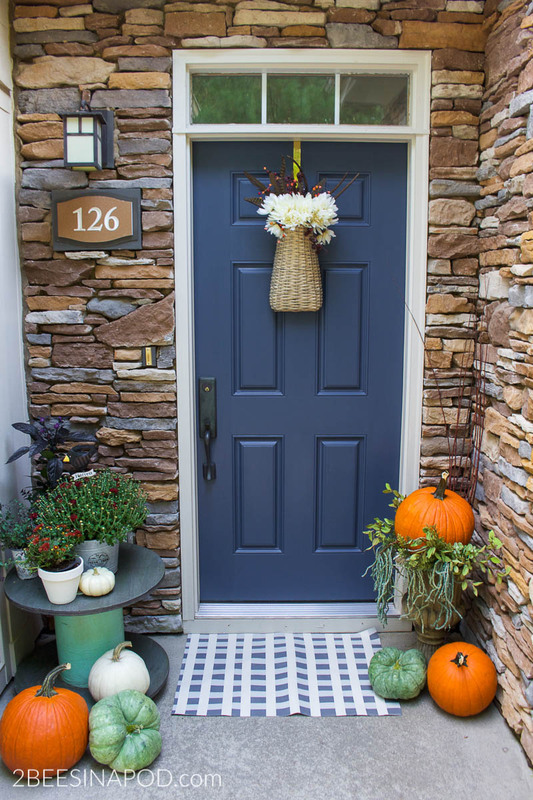 Pumpkins of all varieties, colors and sizes make a visual statement and impact at the front door. This urn is normally used for an artificial Christmas tree. 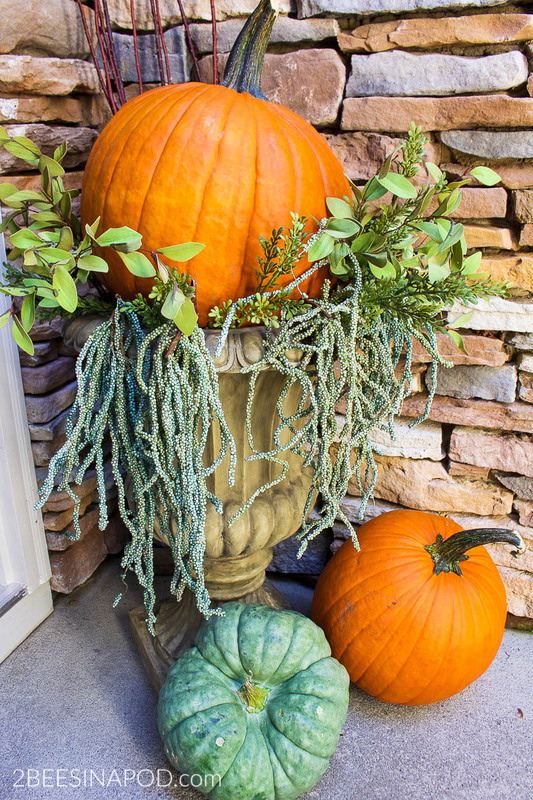 Using faux greenery from my stash, I created this display and nestled a pretty orange pumpkin on top. The wire spool plant stand I made a year-and-a-half ago is holding up well. 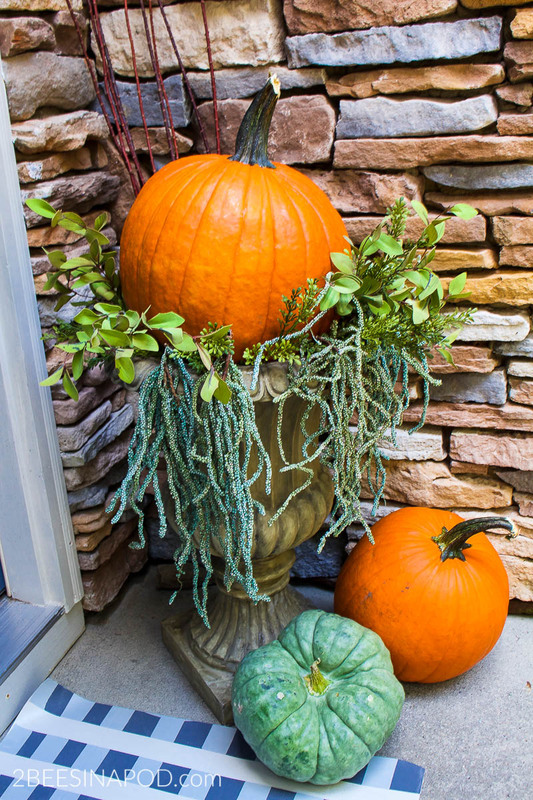 Pumpkins, mums and seasonal plants look great and perfectly paired. In lieu of a front door wreath, I opted for a hanging basket this year. Using a variety of florals and feathers I created this display. Being that the basket is deep, all I had to do was place the stems into the basket like a vase. No cutting or taping was necessary. 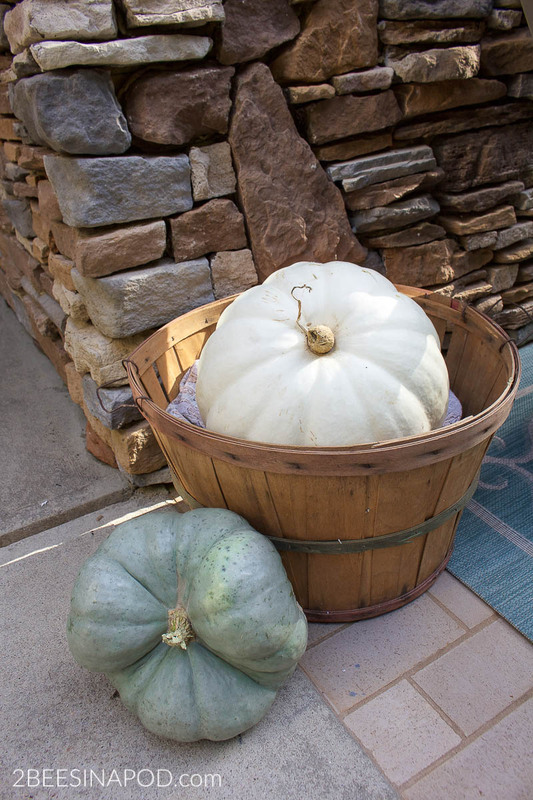 A vintage apple crate holds a gorgeous white pumpkin. When you approach our house, we have this little patio area. I love to change the decor throughout the seasons. You may remember me mentioning that at the beginning of this year our POA removed 7 trees from this area. This caused me – and my patio – great distress. 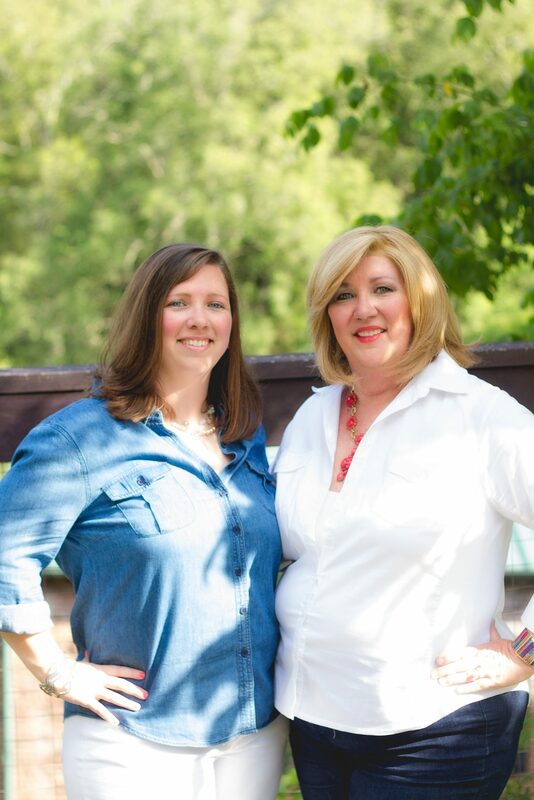 Being that we live in a townhouse, our home is connected to our neighbors home. Without the trees we could see directly onto our neighbors patio and see the air conditioner units and electrical panels. As a temporary solution I put up this vintage door. It looks cute and an opportunity for vertical cuteness. The DIY wire spool coffee table is still looking good too. I like keeping things casual with mismatched cozy blankets and pillows. This is the perfect spot for coffee drinking in the morning, wine drinking in the early evening and stargazing late at night. Our vintage door is really an antique from 1901. It came from a friend’s home and they could no longer use it. Score for us! 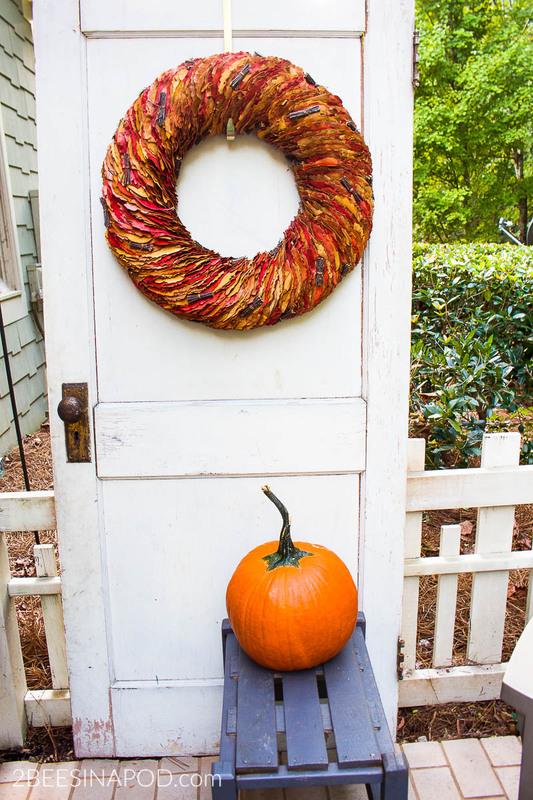 That’s it for my front porch fall decor. I hope that you liked the tour. Now lets see what my friends have in store for you. Vicki! This is so cute! 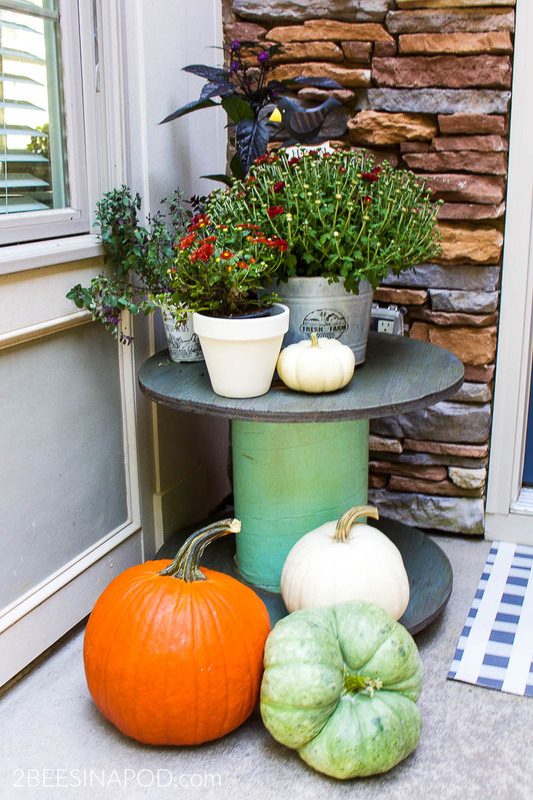 Both of your spools are great additions to your outdoor area. I will need to be on the hunt for some of my own! I love the door. 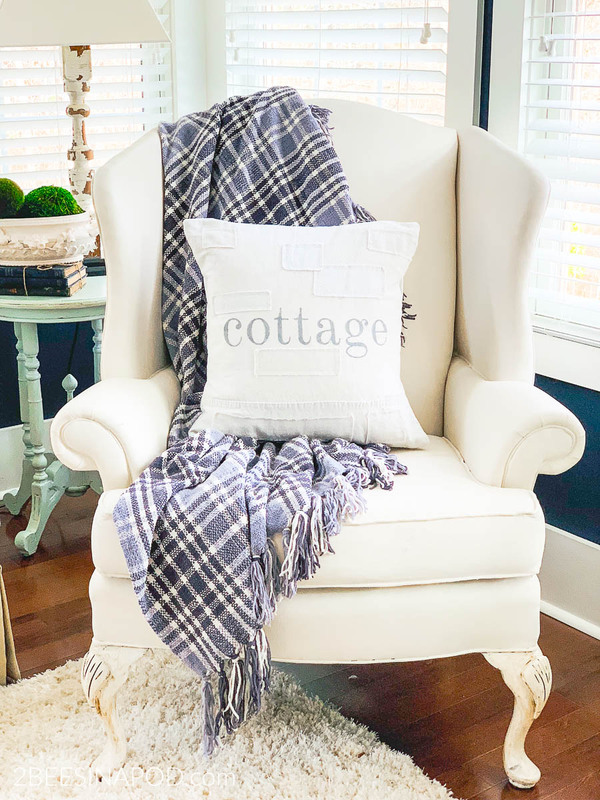 It adds a cute vintage vibe to your cozy space. Thanks for joining us today! 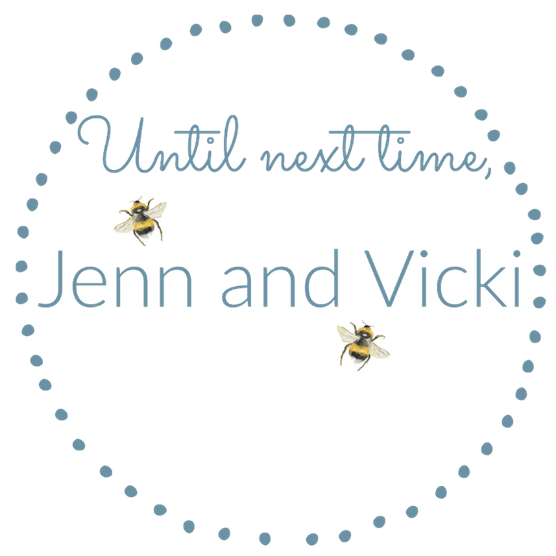 Just lovely, Vicki! Your back porch always makes me want to visit.. 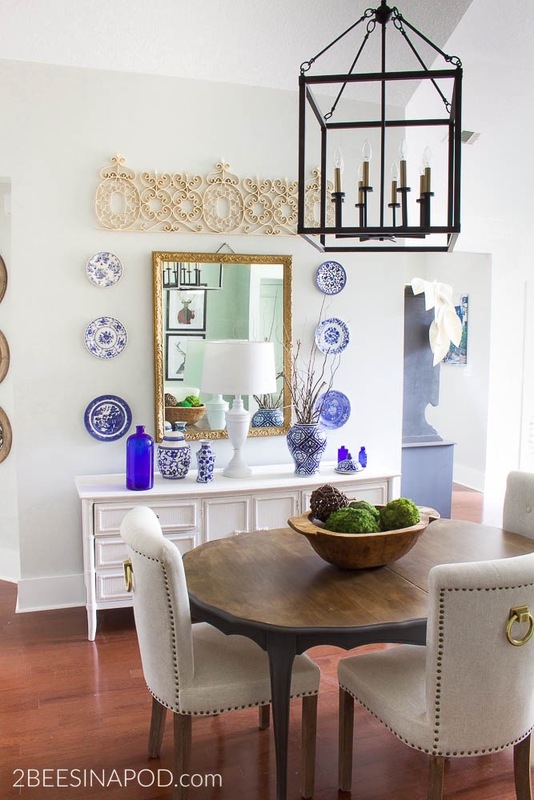 It looks like the best spot for chatting over a glass of wine. Those blankets ensure it would be more than one glass! I’m with Bre – Love those plants.. whatever are they called?! Vicki, what a warm and welcoming front porch and your deck area is beautiful! What a great idea to use a vintage door to hide the ac unit! I can totally see how relaxing it would be there at night with a glass of wine and with coffee in the morning. Your front planters are stunning! Happy Fall! 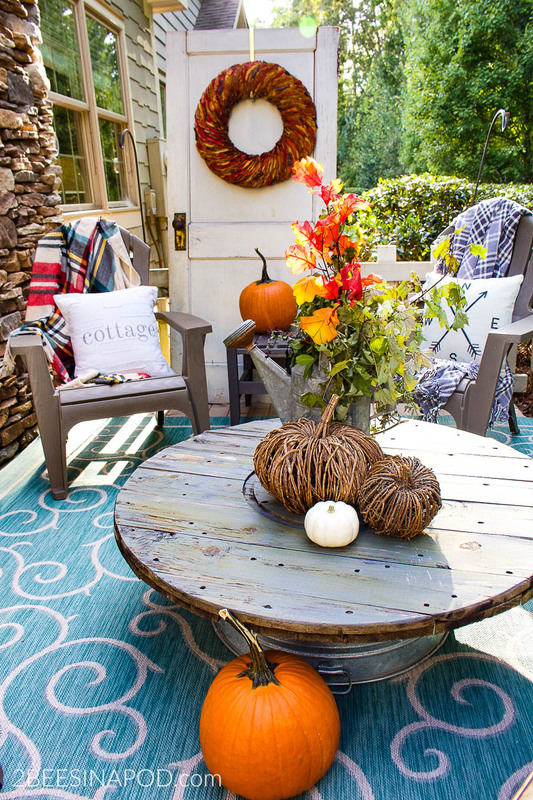 Both your porch and your patio look wonderful! 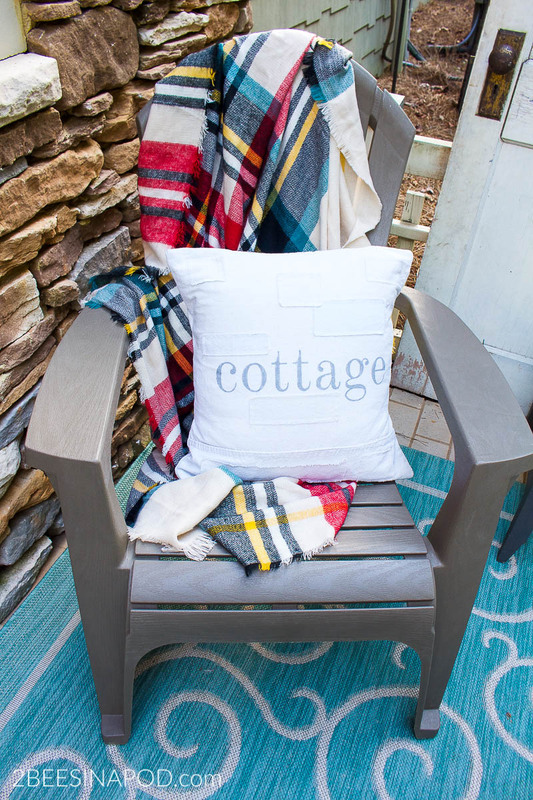 Your patio looks like the perfect spot to relax any time of the day. 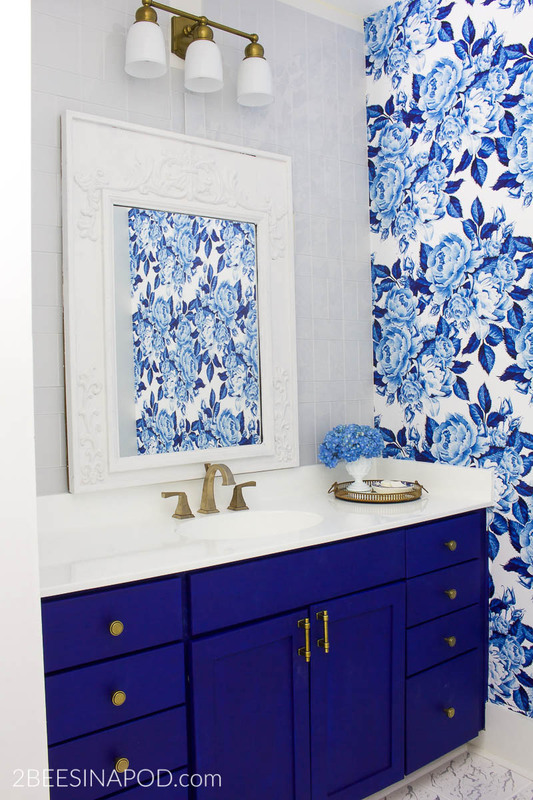 And using that antique door to add privacy was such a smart idea! So glad to be joining this hop with you 🙂 Happy Fall! 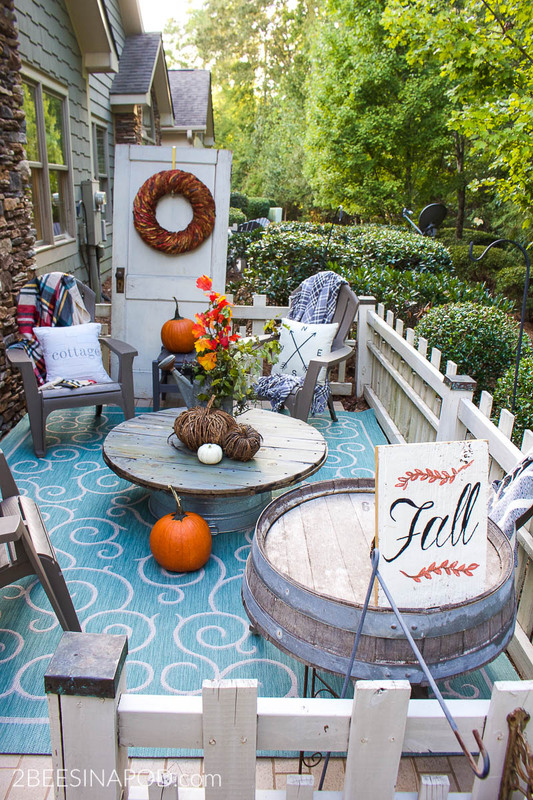 Love love love your cute fall touches! 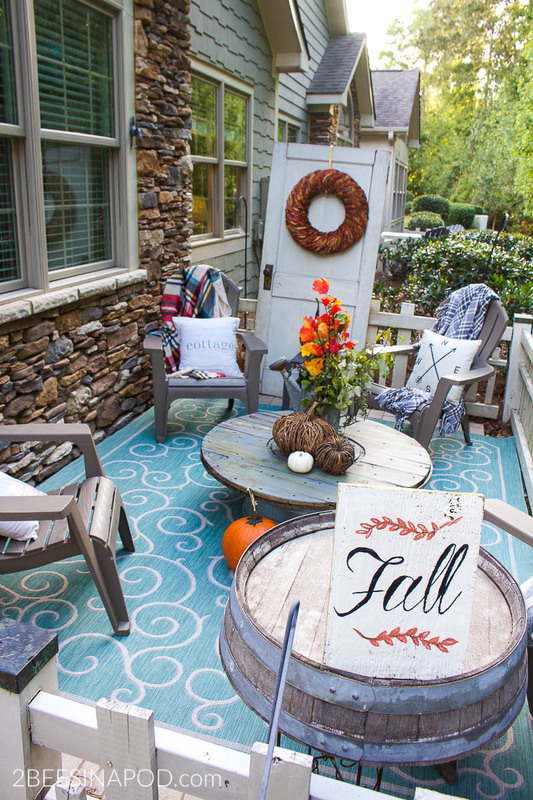 Your patio is adorable!